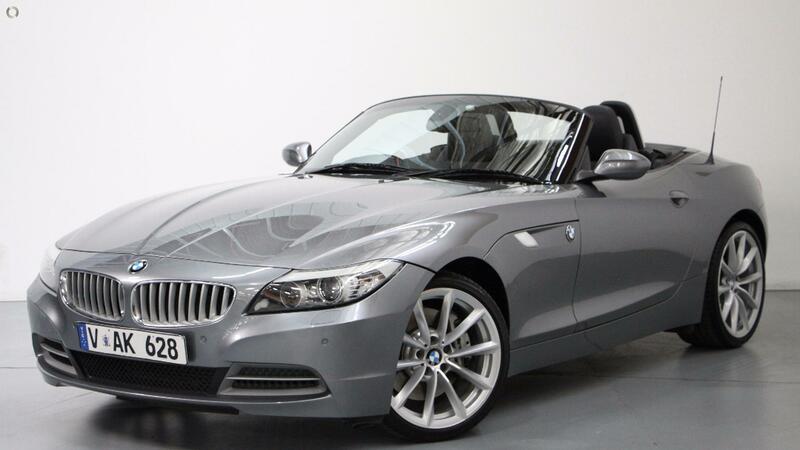 2011 BMW Z4 35i S-Drive Twin Turbo Roadster Presented in Immaculate condition with One Owner and full Bmw & Bmw Specialist Service History. Finished in Space Grey Metallic with Ash Black Leather Interior and Aluminium Trim Inserts. Highly Optioned with Features such as; M Sport Steering Wheel, Satellite Wide Screen Navigation, Front Row Heated Seats, Bluetooth & Bluetooth Music Streaming ,Front & Rear Assist, Bi-Xenon Headlights with Daytime Running Angel Eyes, Keyless Go & Entry, Push Button Start, Dual Climate Control and Factory 19 " Bmw Wheels. Plus many more... Finance available and trade in welcome. Price includes Roadworthy, Warranty and Excludes all on road costs. Great buying @ $36,990.00!! !